Many of us have fond memories of growing up in a neighborhood where we all knew each other, watched out for each other, felt comfortable and safe. 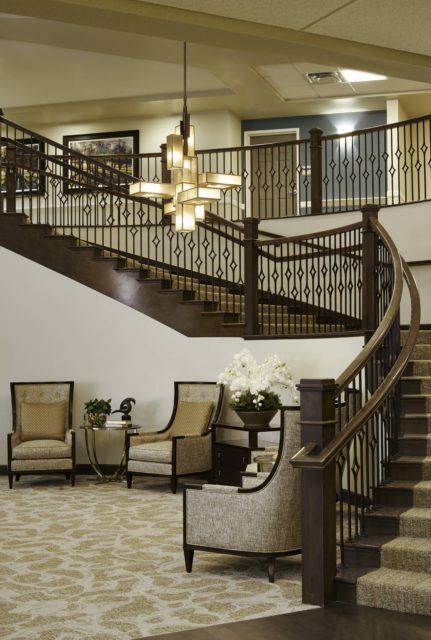 This is why we have included “NEIGHBORHOOD” in our name – we want you to recapture this wonderful part of your past. 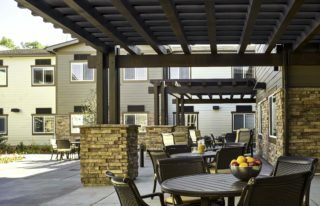 At Ralston Creek Neighborhood, you will make new friends in your new neighborhood. 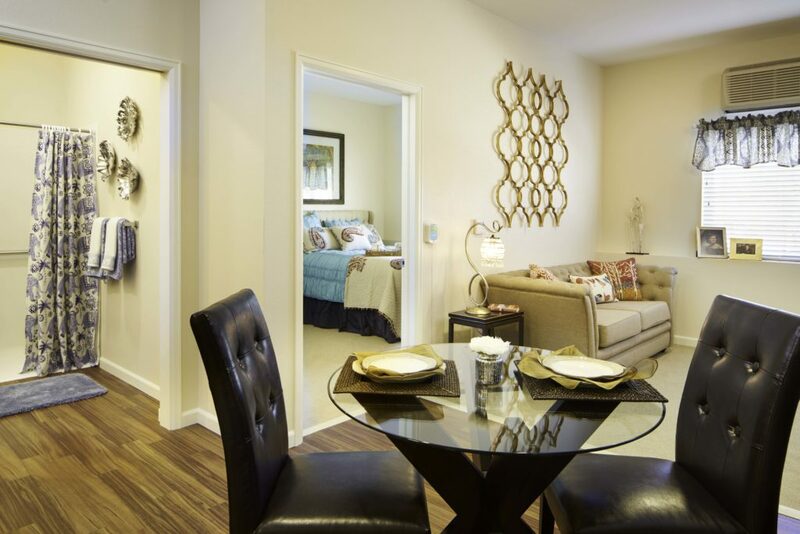 The community will become your neighborhood, with dining, entertainment and social interaction. 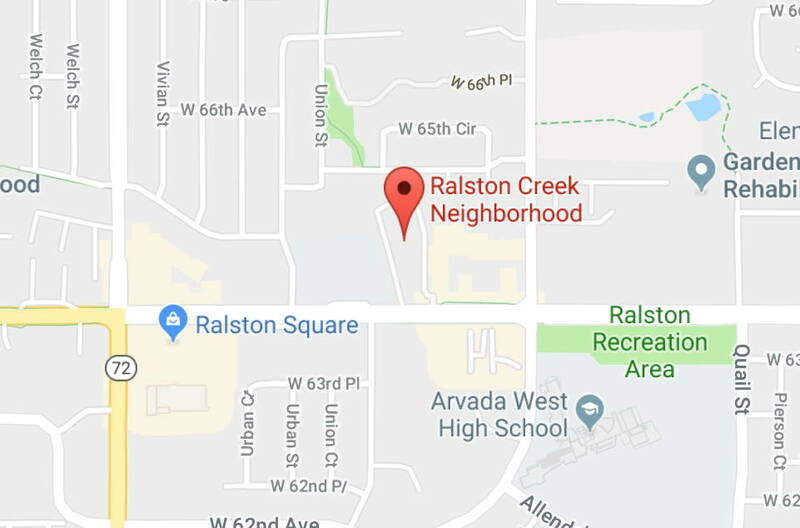 Ralston Creek Neighborhood also is part of the greater Arvada community, with its shopping, parks, movie theatres, churches and all that makes a neighborhood your home. 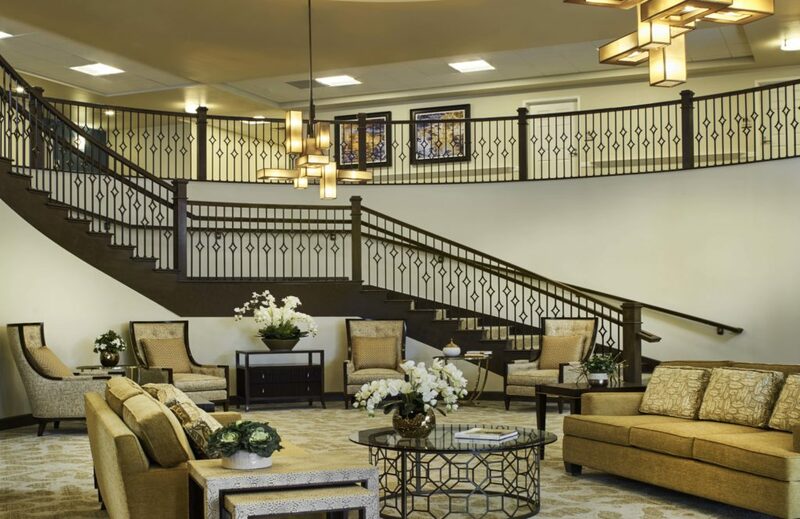 Assisted Living at Ralston Creek Neighborhood is designed for seniors who wish to maintain their independent lifestyle, but may need some additional assistance. 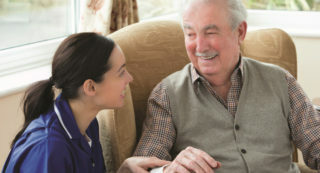 If you’re caring for a mother, father, husband, or wife with memory loss, you’ve probably noticed that their personality changes day to day, hour to hour, or even minute to minute. 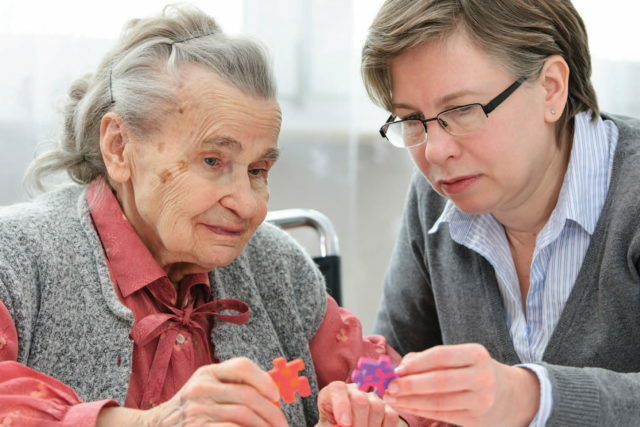 We don’t believe in “good days” or “bad days” when it comes to caring for those with memory loss. 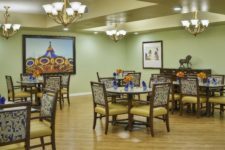 Our Memory Care program focuses on meeting a person where they are intellectually and emotionally at each point throughout the day. In people at risk for familial Alzheimer’s, the rate of change of NfL, a protein, predicted symptoms years in advance. 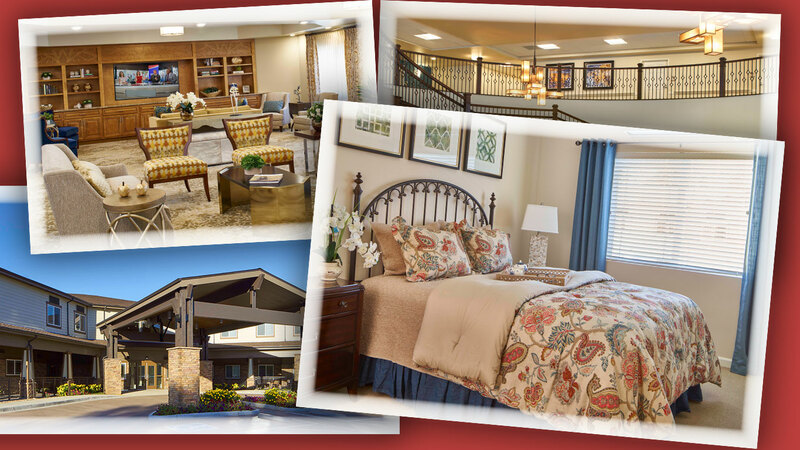 Ralston Creek Neighborhood Assisted Living & Memory Care updated their cover photo. Love where you live! 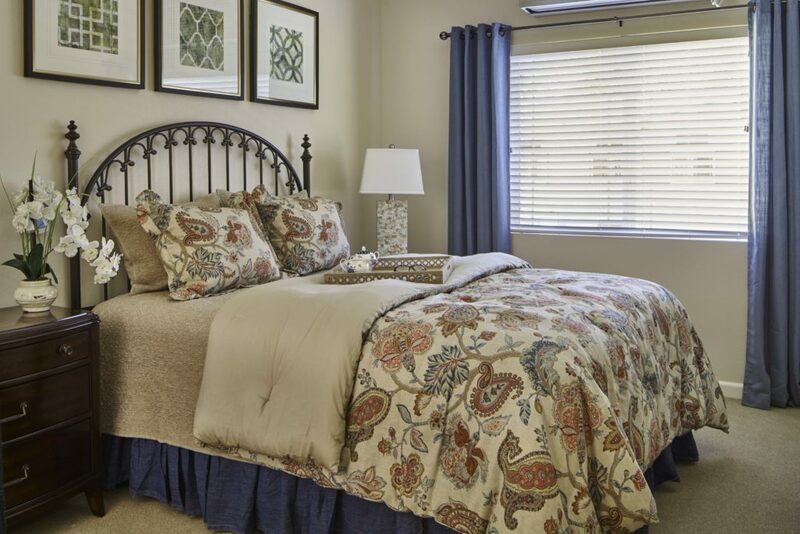 Have friends, fun and a secure future at Ralston Creek Neighborhood. Since 2004, a professor at Cornell University has gathered practical advice for living from America’s seniors through The Legacy Project. We're a month into the new year, so here's what two ladies from the project shared about staying relaxed, which could be helpful throughout the year. 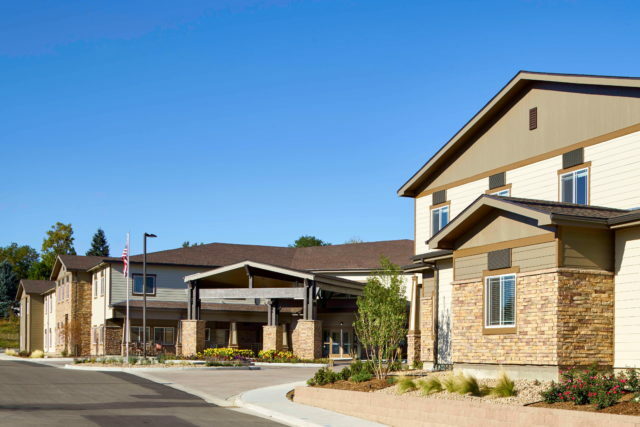 Should it ever be a need for your loved one, Ralston Creek Neighborhood provides Memory Care with dignity and respect. Many assume Alzheimer’s will not affect them in the near future, but the truth is that caregiving can become anyone’s reality. More than 15 million caregivers, friends, and family members experience the Alzheimer’s crisis today in the United States, and that number is only expected to grow. There is real danger in repeating inaccuracies, and misconceptions around Alzheimer's, which is progressive and fatal. 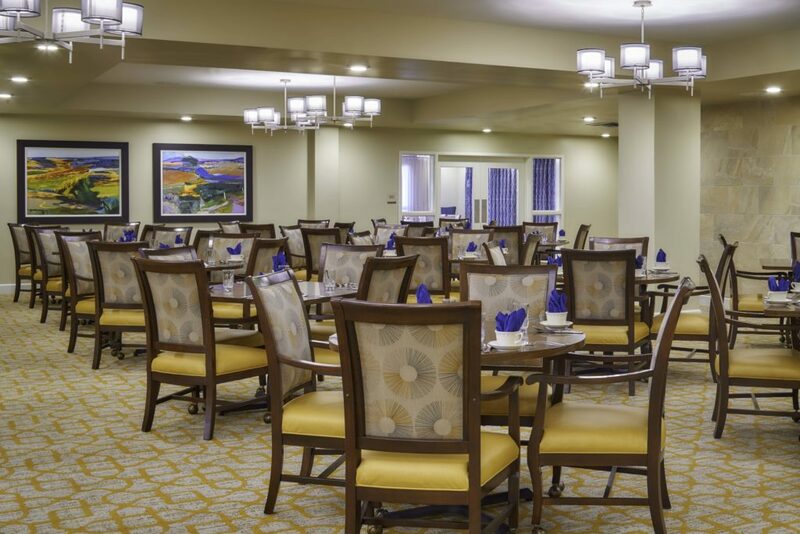 Ralston Creek Neighborhood Assisted Living & Memory Care shared a post. We're already two weeks into the new year! While many people resolve to live their healthiest year, consider adding a more well-rounded approach to wellness, similar to the lifestyle of many senior living communities. Looking for quality Assisted Living or Memory Care at a senior living community in Arvada? Then, include on your list to explore Ralston Creek Neighborhood. 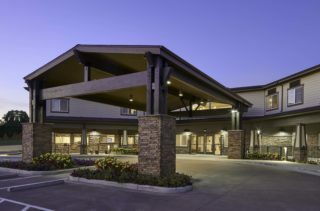 Schedule a free tour by calling us at 303-284-7813 or visit us at www.RalstonCreekNeighborhood.com. 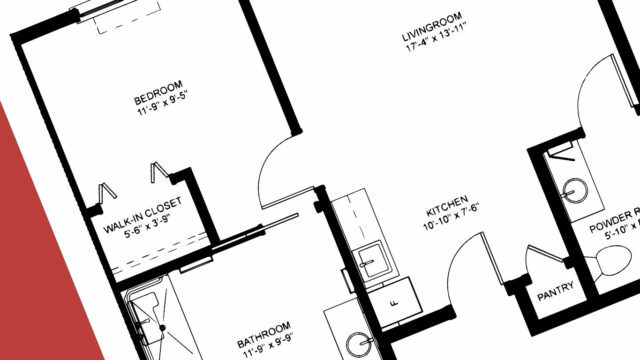 As this article includes, "Think about those items that are must-haves and those that are things you hope to find in a community". 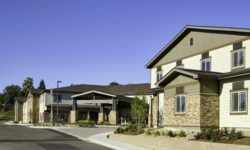 Learn what it means to age in place, what senior living communities can offer, and what to know when considering a senior living community. Be informed! 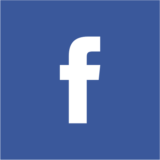 Like our Facebook page and get notifications of what is going on at Ralston Creek Neighborhood. See photos and updates from activities and events within the community. Get an idea of what living at Ralston Creek is all about. Ralston Creek Neighborhood was acquired by Haverland Carter LifeStyle Group in mid 2017. We are a not-for-profit company located in Albuquerque, New Mexico. We have many great things planned here, so explore the community!